Axion Archery products are used on thousands of bows across the world responsible for putting food on the table, animals in the record books, and hundreds of top finishes in archery tournaments. It’s no secret that the best hunters and target archers in the world choose Axion Archery products. 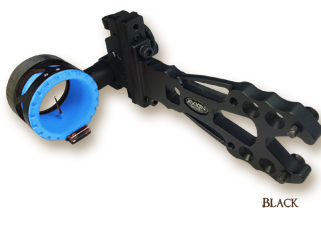 Axion Archery will continue to bring new and innovative products and ideas into the future. Axion Archery, a brand name that has quickly become well known across the archery world, is dedicated to bringing innovative and quality accessories to the archery industry, making archers all over the globe more successful in their sport.What began as an idea to create a better bow sight in 2008, quickly turned into an accessory company that makes the best looking, most functional and toughest sights, stabilizers and arrow rests in the archery industry today. Axion Archery products are used on thousands of bows across the world responsible for putting food on the table, animals in the record books, and hundreds of top finishes in archery tournaments. 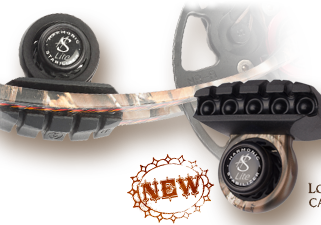 It’s no secret that the best hunters and target archers in the world choose Axion Archery products. 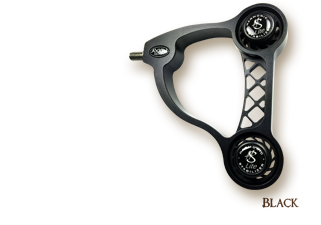 Axion Archery will continue to bring new and innovative products and ideas into the future.